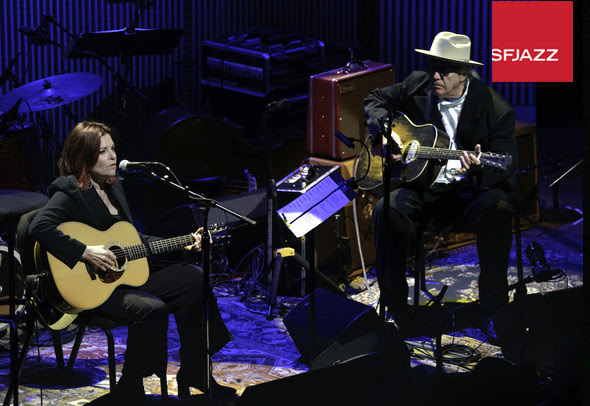 Back by popular demand, Rosanne Cash and Ry Cooder return to San Francisco to reprise their endearing collaboration to perform classics from Johnny Cash’s treasure-filled songbook. 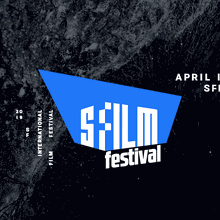 A former SFJAZZ Resident Artistic Director, Cash performed with Cooder in SFJAZZ Center’s Robert N. Miner Auditorium for four nights in May as part of the 2017-2018 Season, selling out all performances almost immediately. 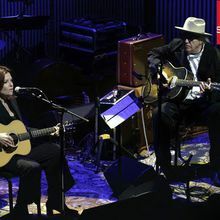 Wanting to give more music lovers in the community a chance to share in this celebration of her father’s work, Cash is bringing her collaboration with Cooder back to San Francisco and to the War Memorial Opera House.